Finished in any RAL colour Rockpanel Ply is the perfect alternative to plywood. 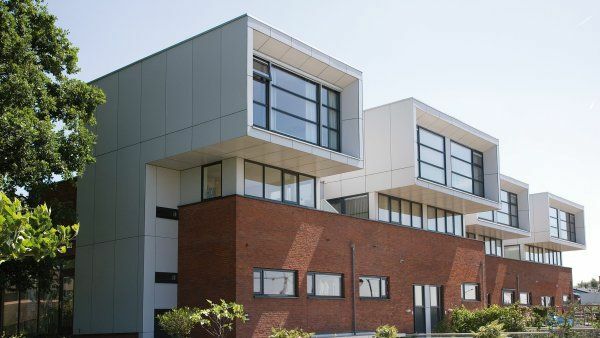 Rockpanel Ply boards are produced from compressed natural basalt rock, an environmentally friendly and readily available volcanic rock, bonded with an organic binder. 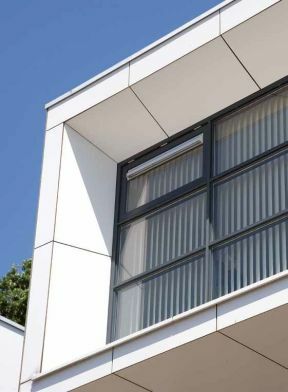 All the high quality Rockpanel products are derived from this unique composition, combining the advantages of stone with the workability of wood. 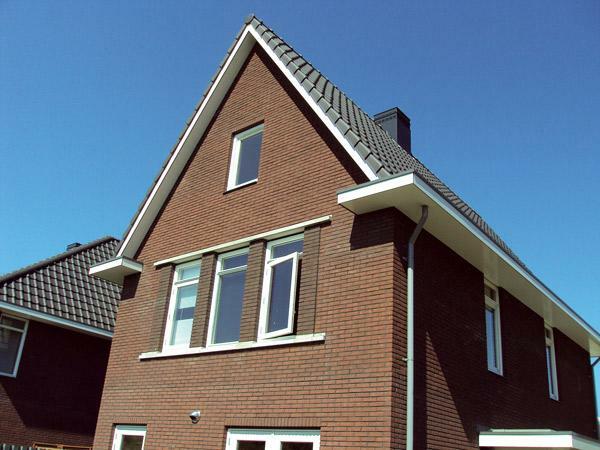 Rockpanel Ply boards are primed with a high quality waterborne undercoat making them ideal for use along the roofline.